There is a problem that all of us have. In today’s modern age we can’t escape it. It has become a global pandemic! You see people suffering from it throughout the day, at the office, on the train, at the doctor’s office, on the street and even in your own home. We look in pity upon those that are suffering from this ailment. We thank the Lucky Stars that we don’t suffer from it and then turn around and find ourselves doing the same as everyone else. It is the problem of tangled headphones (or ear buds). You can’t escape it and chances are that until something changes you never will. No matter who you are, chances are that you’ve used them at some point in your life. 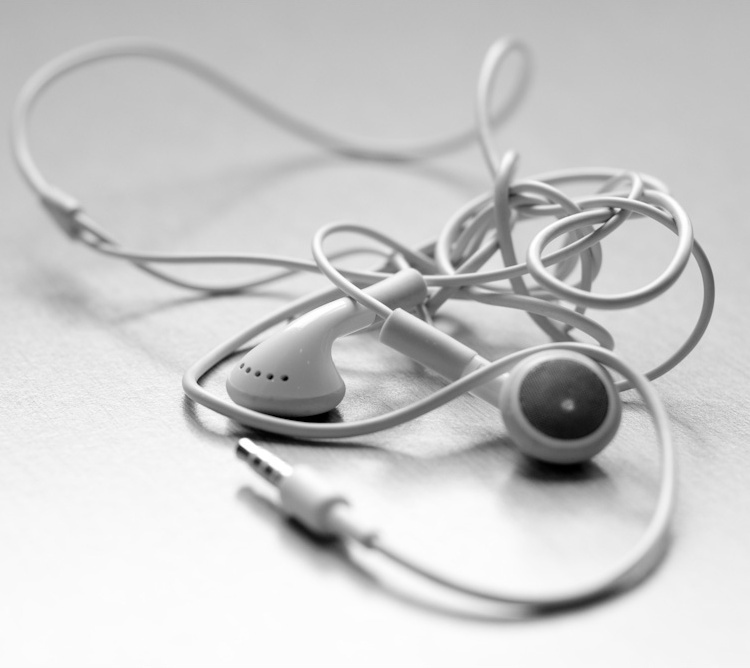 Since you’ve used headphones you have spent some substantial amounts of time untangling them. There’s the simple tangle where it takes just a few seconds to undo and then the “death tangle” that feels like you will spend years untangling. Edward Aten of aten.co decided to conduct a scientific study for us showing that on average these headphones are stealing 3.5 days of our lives while we try to untangle them. Here are his findings. Now the study has not been approved or verified by peer review. I think that Edward might be on to something. If nothing else he’s given me a reason to consider switching to wireless bluetooth headphones!